Work more efficiently by creating macros with this Mac app. You may think you’re a power user, but not unless you’re using keyboard macros. Macros are like keyboard shortcuts, but customized so you can tailor them to your workflow. Cult of Mac Deals has unveiled some great offers today, keeping aligned with our goal of delivering phenomenal deals every single day! If you’re looking for something on the leisure side, then Romo the iOS Robot companion is worth exploring. At only $129, you’ll get a personal robot that uses your smartphone as its brain. And we’ve also got the productivity-boosting app Keyboard Maestro, a powerful macro program for Mac OS X, for just $19.99! 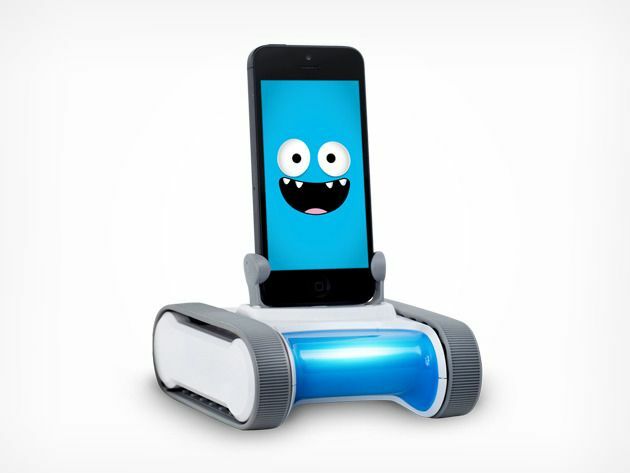 Please note: The offer for Romo the iOS Robot is only available to customers in the continental United States. The sale price includes shipping and all sales are final. To review all terms and condition surrounding that particular offer, visit the Deals page. You know what it takes to step up your game on your Mac? Apps. Great apps. This isn’t really news to you, is it? 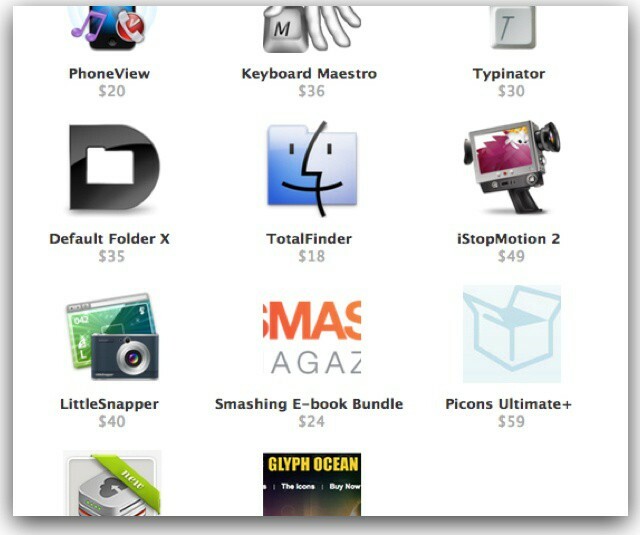 And one of the reasons that Cult of Mac brings you deals is so you can get a great deal on a great app. Recently we’ve had great-app-one-offs, you know one great app at one great price. 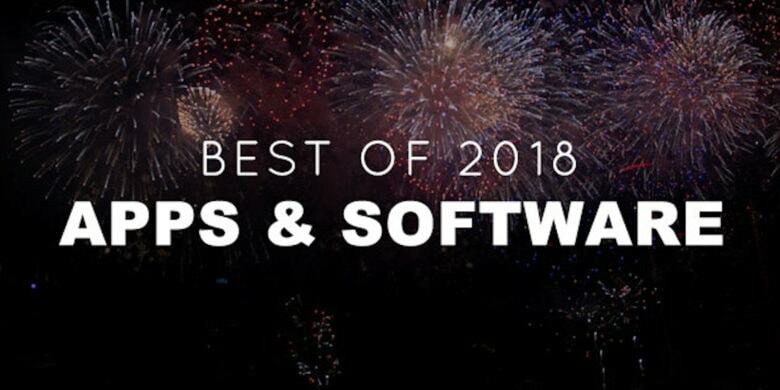 Today we’re bringing you a slew of great apps at a fantastic price. The Mac Productivity Bundle comes with 7 apps, two sets of icons & graphics, 6 ebooks on web development, and 4 WordPress themes for $50. I’ll understand if you don’t finish reading and go buy it. Last chance! Deal ending soon!